VOUCHER VALID FOR ONE YEAR! 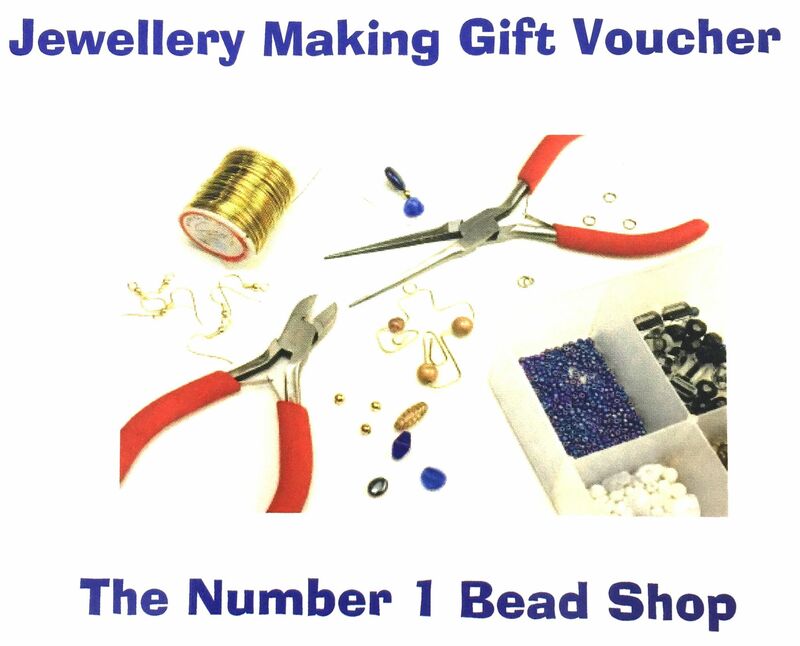 Jewellery making classes are held every week in both our Edinburgh and Glasgow shops. 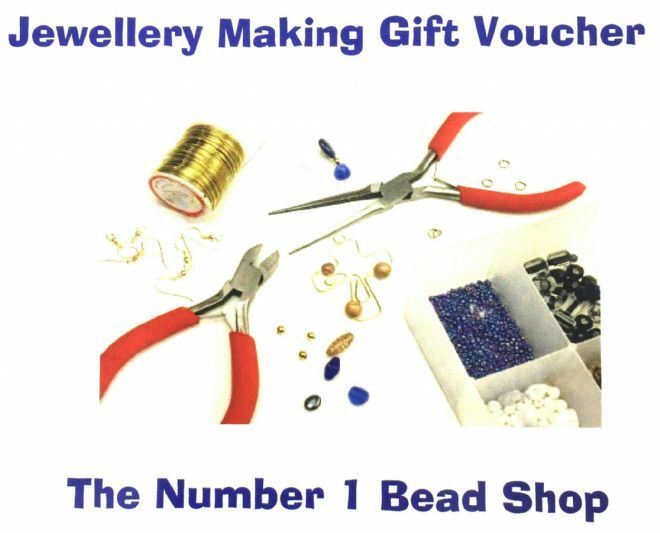 This voucher can be used for any jewellery making class priced at £25 or below, upto eight different classes to choose from.